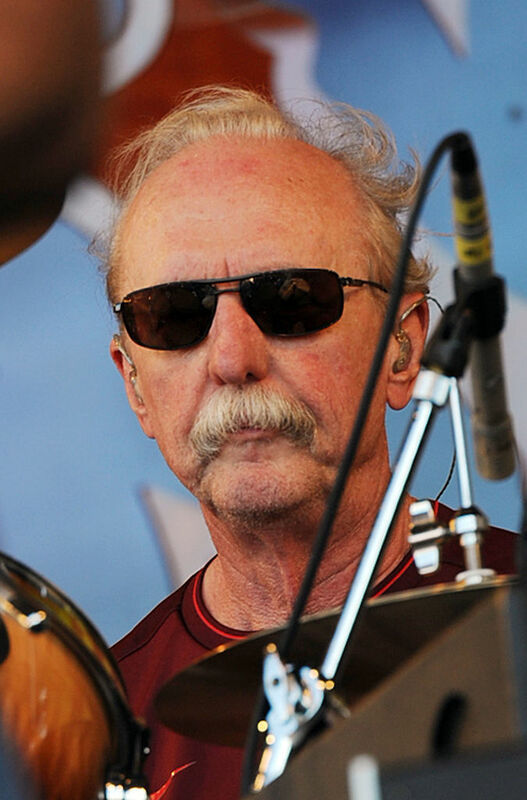 Former Allman Brothers Band drummer Butch Trucks passed away at the age of 69 in West Palm Beach, Florida Tuesday evening. 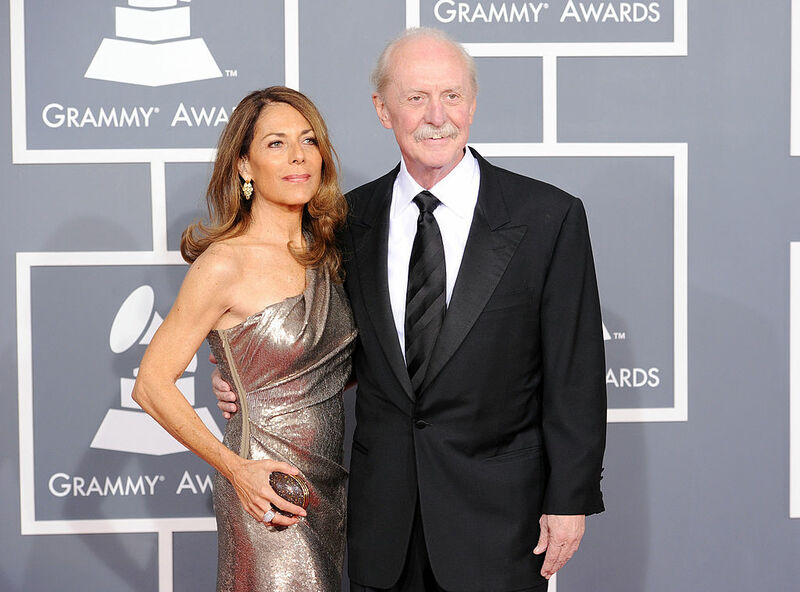 Trucks didn’t think of himself as a good drummer until Duane Allman approached him to join the band over 46 years ago. Trucks’ cause of death has not been released.